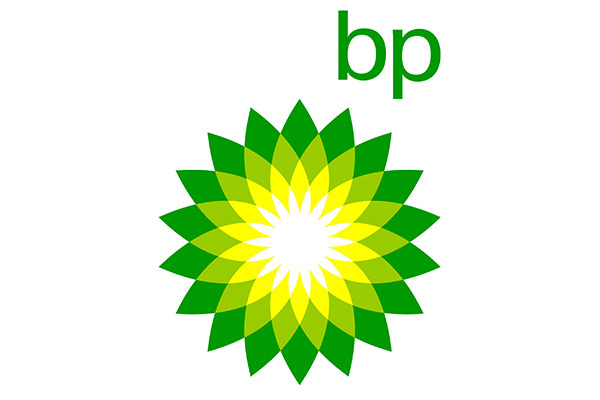 BP is a global energy company with operations in 72 countries in Europe, North and South America, Australia, Asia, and Africa. The company produces and delivers energy, fuels, lubricants, and petrochemicals. A few minutes can make all the difference when it comes to getting the most value out of the eight petroleum refineries operated by the global energy company BP. BP, which employs 75,000 people in 72 countries, extracts about 3.3 million barrels of oil equivalent each day. It falls to the company's downstream segment to decide which of these feedstocks—which vary widely in terms of quality, yield, and cost of extraction—should be used to manufacture which of the many different fuels, lubricants, and petrochemicals that a petroleum refinery can produce. "The prices of crude oils and the market conditions for products made from them are constantly changing," says Troy Darcy, a refining technology and engineering manager for BP. "To run our refineries as economically as possible, the downstream segment needs to be able to make extremely complex decisions quickly and accurately." To support this crucial decision making, BP downstream was using Schneider Electric Spiral Suite software to run linear programming models involving complex calculations based on thousands of inputs. But the company couldn’t take full advantage of the software’s potential power because of the long processing times resulting from its deployment in the company’s on-premises data centers. "Even less complex analytics could take three days to set up and execute," says Murtaza Sitabkhan, CIO for US Fuels Value Chains at BP. "Also, employees running these analytics worked copies of databases downloaded onto their own computers, increasing the risk that human error might lead to diverging versions of the data." Today, these same analytics are being executed in minutes, not hours, and BP refineries use standardized processes to connect to and make decisions based on centrally stored datasets. What made the difference? 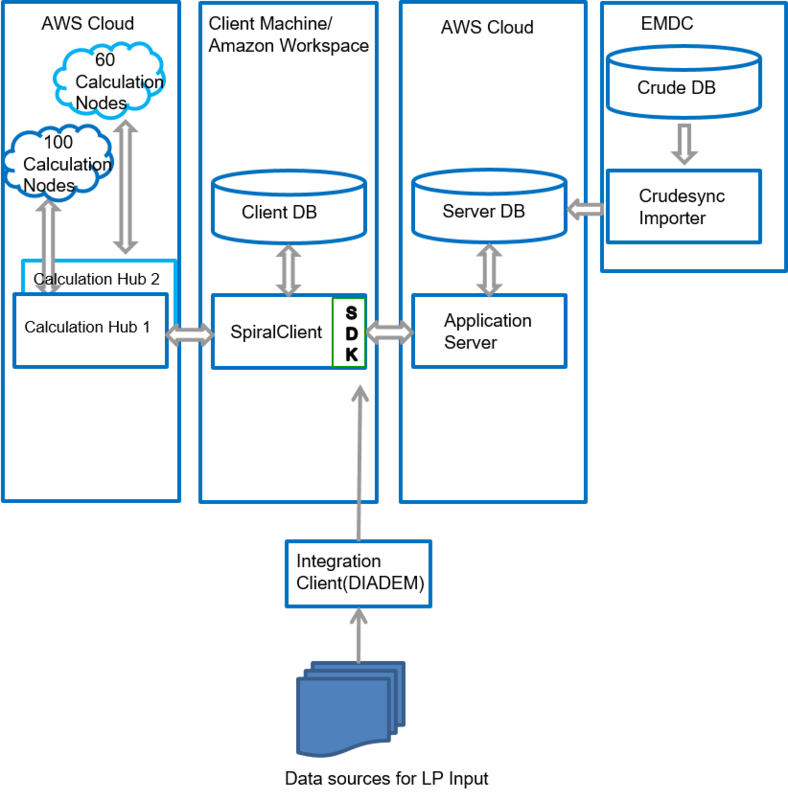 Shifting Spiral Suite to the Amazon Web Services (AWS) Cloud. BP is running Spiral Suite on Amazon Elastic Compute Cloud (Amazon EC2) instances. By using AWS Auto Scaling, BP can increase or decrease the number of Amazon EC2 instances Spiral Suite is using as calculation nodes on demand, ensuring Spiral Suite has access to as much processing power as necessary during complex calculations while avoiding paying for resources when they aren't needed. For BP, the biggest benefit of the move to AWS is just how much faster Spiral Suite can now execute complex calculations. "With Spiral Suite running on AWS, a problem that once would have required about seven hours of calculation time completes in less than four minutes, which helps us adapt to market changes in almost real time," says Darcy. The ease of accessing additional processing power means BP analysts have time to run even more analytical processes in parallel, greatly increasing their confidence in the decisions that the solution recommends. "By running Spiral Suite on AWS, we can analyze a model with hundreds more outputs in a fraction of the time it used to take us to run a model with just one output," says Leslie Rittenberg, a business integration manager in the BP Refining Technology Group. "The performance improvement resulting from running Spiral Suite on AWS helps us come up with more rigorous answers, subtract a lot of risk from our decision making, and capture much more value." BP is also using Amazon Simple Storage Service (Amazon S3) to centralize the collection and storage of the data that supports its decision making. Amazon S3 delivers 99.999999999 percent durability, provides comprehensive security and compliance capabilities, and offers query-in-place functionality on data at rest. Among other benefits of using Amazon S3, BP employees no longer download decision-making data to their own workstations, eliminating the risk of having diverging copies of datasets. "Previously, the processes to maintain data alignment and avoid diverging copies depended on people remembering to follow procedures, with all of the risks that entails, and each site was locked into different ways of doing things," says Darcy. "By storing our data in Amazon S3, we can rely on centrally managed systems to maintain a single source of truth for company data. That makes it easier for us to replicate business processes, share best practices, and have more robust conversations across our worldwide refining organization." With the project to deploy Spiral Suite on AWS, BP has chalked up yet another win for its all-in cloud strategy—a strategy that aims to do quite a lot more than reduce operational overhead. "With the AWS Cloud, we knew we would get a reduction in our operational costs, but the real value we've gained has been business innovation beyond IT,” says Dickson. “When you can dissolve the barrier that often exists between your IT organization and the business, that's when magic really starts to happen. The speed and elastic capacity that we get from the AWS Cloud—for both Spiral Suite and for the many other workloads we are now running there—are massively changing and transforming how we operate today." Learn more about how AWS supports power and utility companies.